Today Ubisoft released an interesting new realistic online simulator that demonstrates just how quickly a weaponized virus could bring humanity to its knees with Collapse. 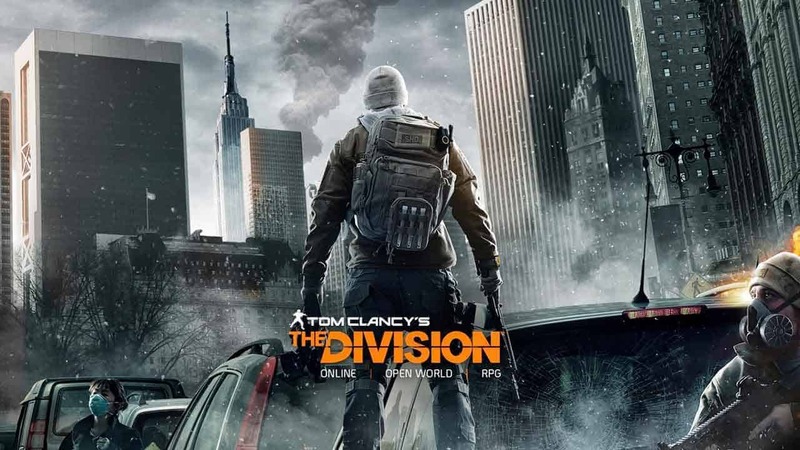 a game based around the Tom Clancy’s The Division game world. Check out the reveal trailer below before heading to the official website and seeing just how deadly you can be to society.